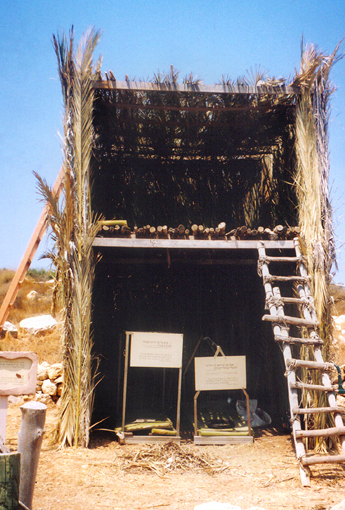 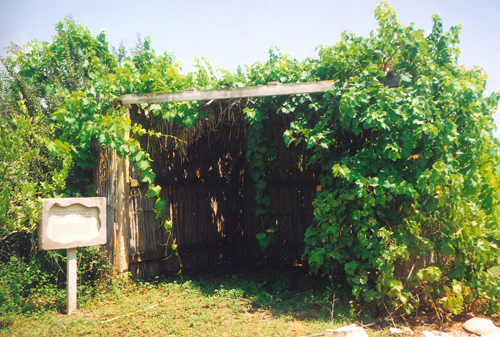 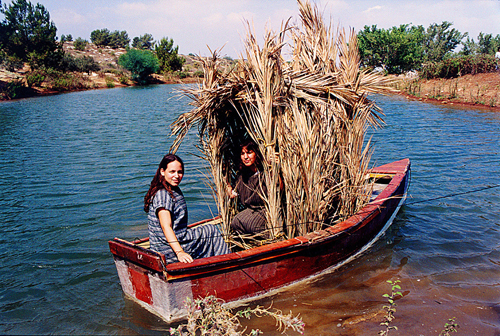 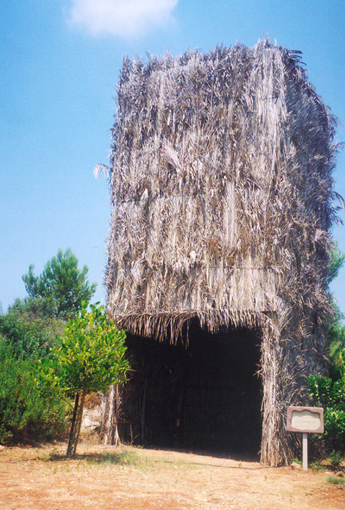 "You shall keep the feast of sukkot (booths) seven days, when you gather in from your threshing floor and your wine press"
Located in the heart of the Neot Kedumim Biblical Park lies the worlds’ only succah exhibition. 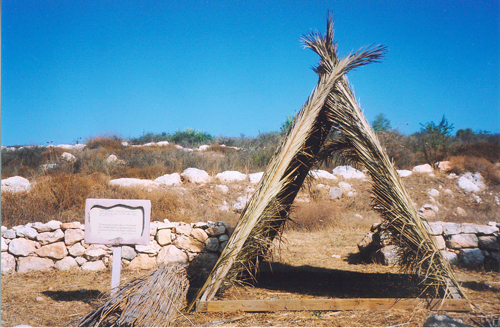 The Talmud and Mishna talk about at least 50 different types of Succot and we invite you to stroll through the 20 life size succot that we have constructed. 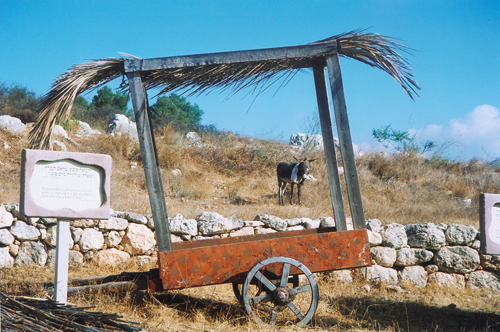 What does the exhibition include? 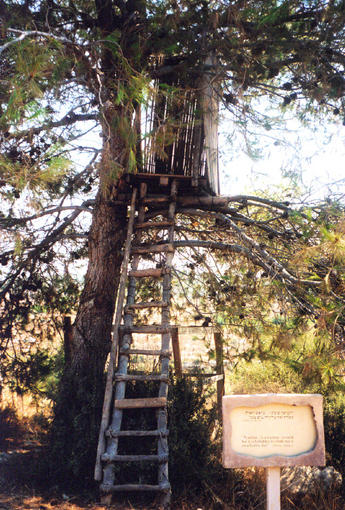 The succot are accessible and you are welcome to go into each one. 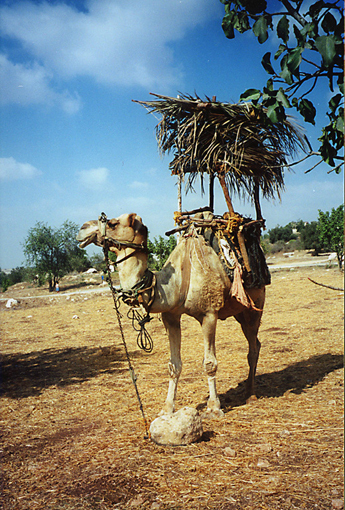 During the festival we have Succot on a camel, a boat and up a tree.